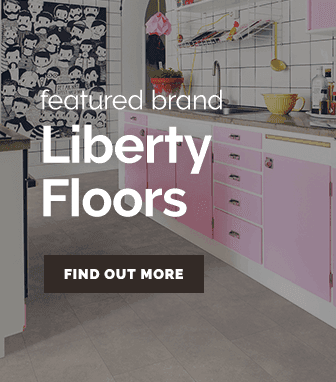 Taking a rather simple design basis & creating a selection of remarkable flooring, the high gloss silver strip range offers beautiful high gloss flooring with a striking twist. 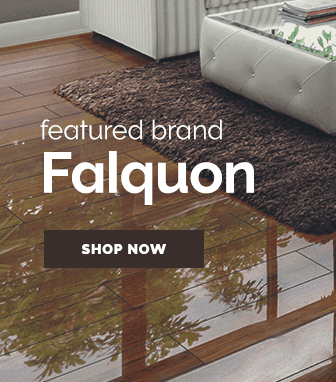 The high gloss silver strip range created by Falquon Flooring takes the flashy yet elegant high gloss style & adds a brilliant silver strip along the edges of the planks that can create a striking contrast or a majestic blend depending on the shade the flooring has. 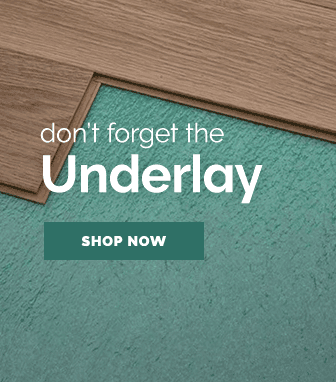 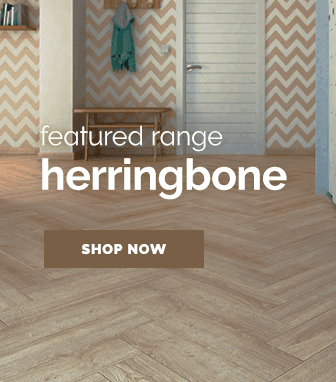 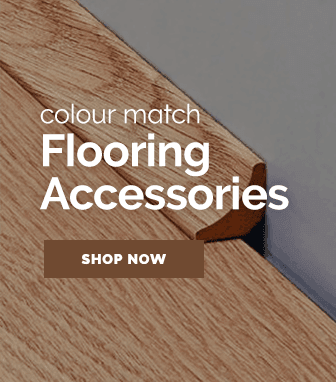 This flooring range also features a hard-wearing scratch resistant surface which as incredibly durable & stain resistant, creating a floor surface that is both sturdy & easy to maintain.